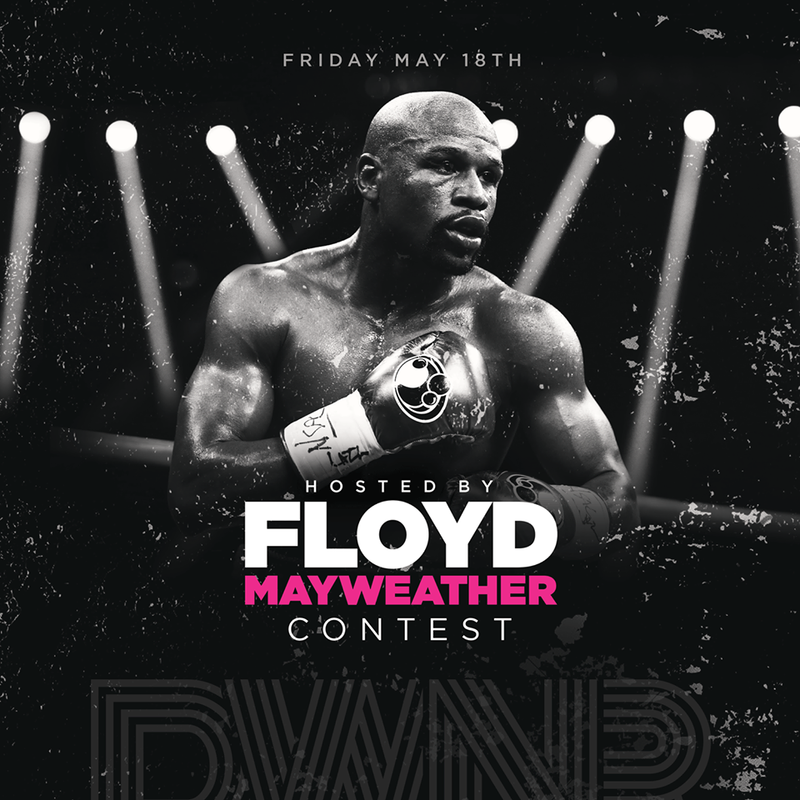 Prize 1: Meet the one and only Floyd Mayweather! Prize 3: Tickets to Adonis Stevenson vs Badou Jack Saturday at the ACC in Toronto. Winners will be messaged Thursday evening. Good luck!